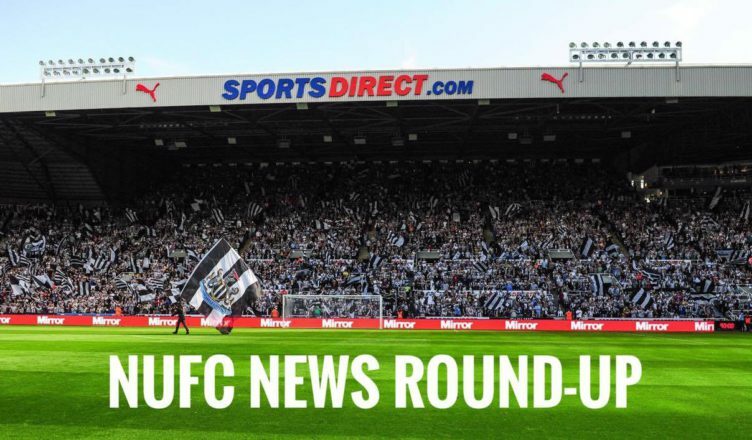 NUFC news round up – Ashley plans Sports Direct exit, Joelinton claims emerge & Longstaff update – NUFC blog – Newcastle United blog – NUFC Fixtures, News and Forum. Rafa Benitez has confirmed that Sean Longstaff is ‘unlikely to be back this season’, with him expecting the midfielder to miss ‘2-3 months’ after damaging his knee ligaments last weekend – Full story here. 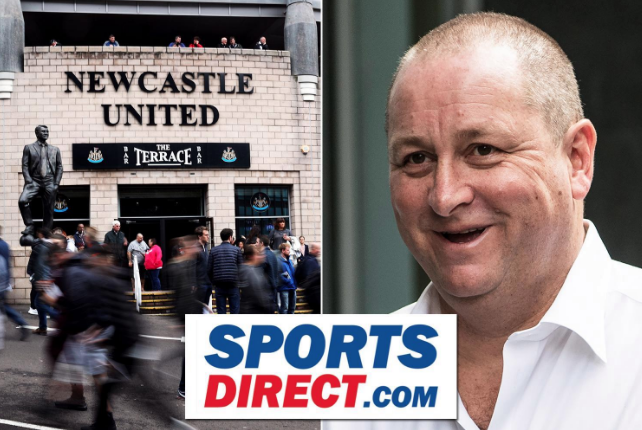 It’s being reported today that Mike Ashley is planning to ‘step down’ at Sports Direct at focus his attention on the running of Debenhams instead. According to a dubious ‘exclusive’ from the Sun, Newcastle are preparing a “record-breaking” move for £40m-rated striker Joelinton in a bid to keep Rafa Benitez to stay at St James’ Park – Full story here. After failing to hand him a single minute of football since January 29th, Blackpool boss Terry McPhillips has told Elias Sorensen “stay patient, wait your turn and stick with us” – Full story here. After sealing a move to Porto over the summer, it’s fair to say Chancel Mbemba’s first year with the Portuguese giants has not gone to plan, with him starting just ONE league game all season – Full story here. Hatem Ben Arfa showed what a talented player he still is on his 32nd birthday last night, running the show in Rennes 3-1 Europa League win over Arsenal – Watch him in action here. Following Sean Longstaff’s injury, a poll has seen Newcastle fans vote for the midfielder they’d like to see partner Isaac Hayden tomorrow – and Jonjo Shelvey has come out on top with 51% of the vote – See results in full here. While Benitez’s future is the big issue that needs to be sorted out this summer, the club could yet lose midfield trio Mo Diame, Isaac Hayden and Jonjo Shelvey – Full story here. Chancel Mbemba’s move to Porto has gone from bad to worse – Was Rafa right after all?